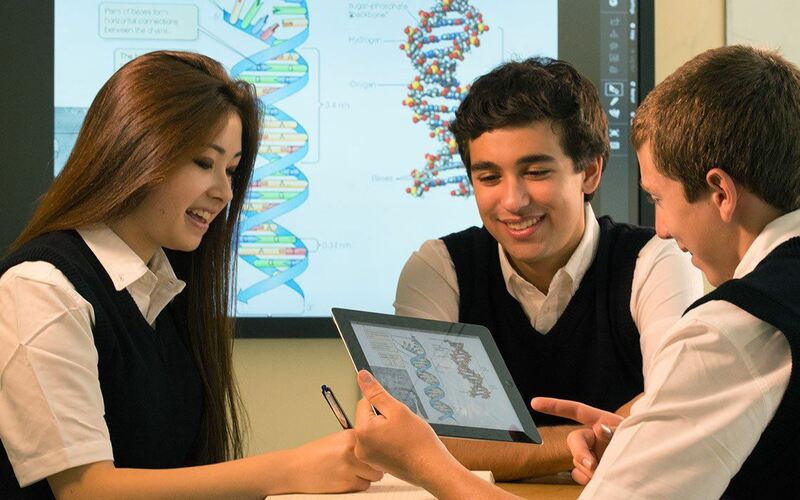 As a leading education solutions provider, Adventure builds innovative educational IT solutions that fit the unique requirements of schools, teachers and students. Representing the most influential technology partners in the industry such as Promethean, Apple, HP, Epson and Microsoft, Adventure rides on the cutting edge of the technology wave. That is, we know technology, where it's been, and where it's going.